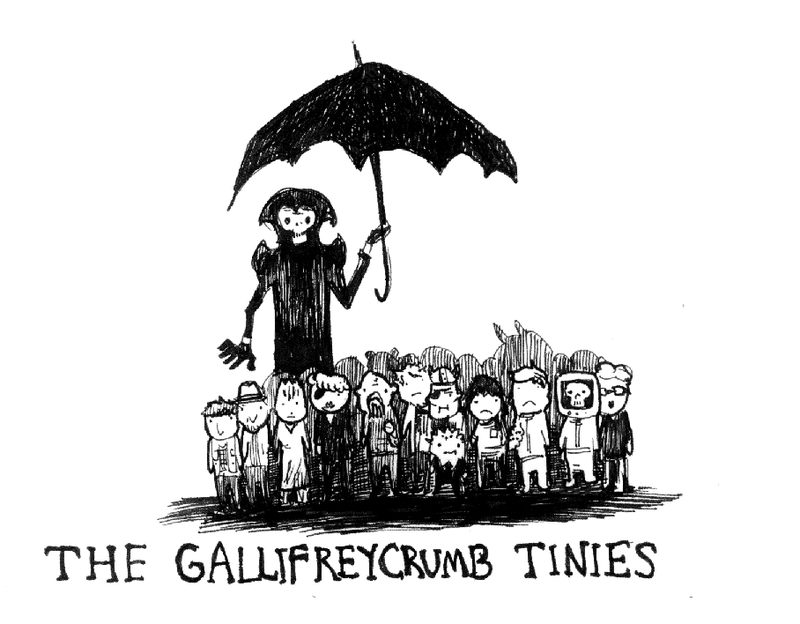 Every Doctor Who death retold by the "Gallifreycrumb Tinies"
We love a good twist on the Gashlycrumb Tinies drawings. Artist Kelsey Wailes created "The Gallifreycrumb Tinies," which illustrates the many deaths in Doctor Who, is a fun way to look back at all the fallen Time Lords. There's even more art over at her DeviantArt page.